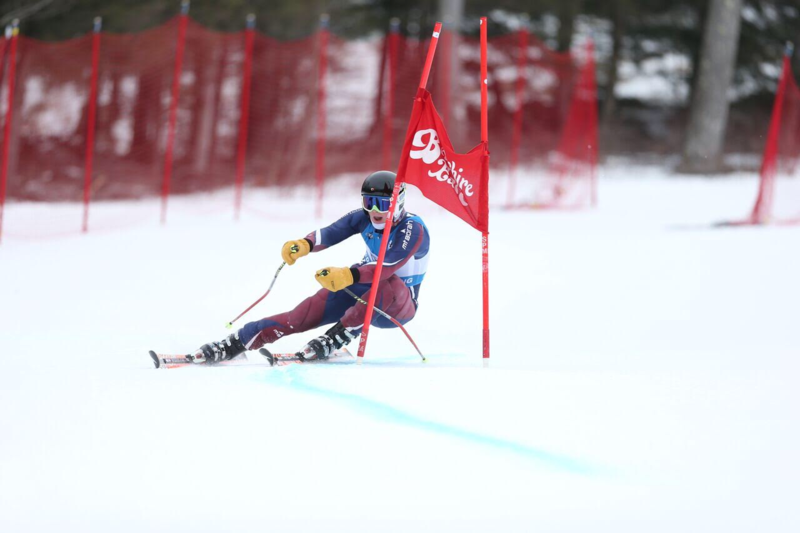 As the season wound to a close, and snowfall began to add up, the Alpine Skiing team faced one particularly daunting challenge: the New England Championship. As it has done all year long, the team approached New England game day with fearless determination, ready to handle whatever setbacks or triumphs came their way. 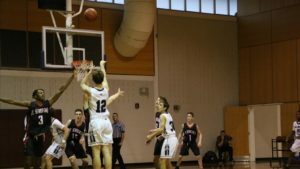 Under the outstanding leadership of coaches Feldman and Trautz and with the guidance of Senior Captains Sam Rohrer ’18 and Danny Tsyvin ’18, the team rode their yearlong momentum to a strong second-place finish. 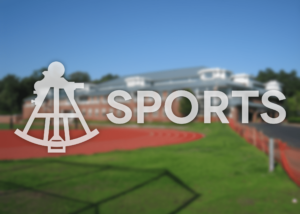 Furthermore, on the shoulders of the season’s final ISL race, the Alpine Skiing team earned co-ISL championship honors, tied with only Middlesex. Reflecting on the season as a whole, Mr. Feldman revealed, “We had a really fun year. I’m very proud of the work we put in and how far everyone has come.” Sophomore Jack Olton shared similar sentiments: “It’s been a lot of fun. I think we had a good year.” When asked for specifics regarding New Englands, Mr. Feldman thought carefully before responding, “I’m very happy with how things wound up in the end, everyone worked very hard and I’m proud of all the effort that went into the season. 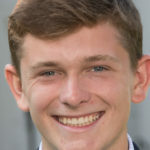 Things ended very well.” The teacher-coach went on to name Sophomore Sascha Gannon ’20 as one of the team’s key contributors, enthusiastically saying, “Sascha certainly helped us out a lot.” In fact, Sascha, along with teammate Jack Theberge ’21, earned all New England Honors, an incredible accomplishment. 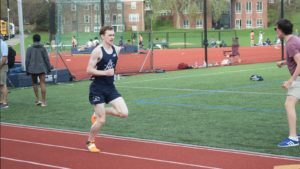 Looking ahead to next season, the team will lose its senior leadership and will look for its younger athletes, such as second former Conner Willett ’21, to continue their upward trajectory.